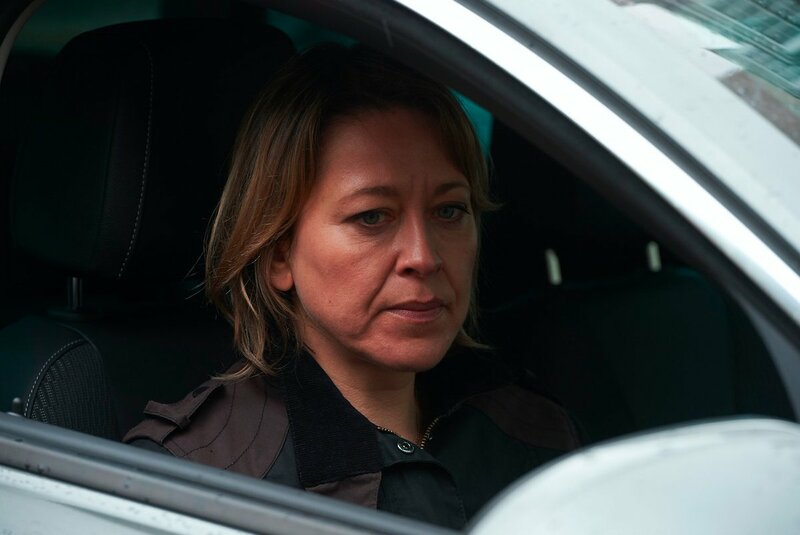 #Unforgotten season 3 spoilers: Killer revealed in huge series finale plot twist? Ouch.....But brilliant as no longer a secret. #unforgotten on @NetflixUK is just sensational! Thank you oh God's of drama on TV! Another brilliantly conceived conclusion to another superb series of #Unforgotten - it’s one of the very best dramas on TV. #Unforgotten finale about to begin. Anyone else worried about the cop/love interest? 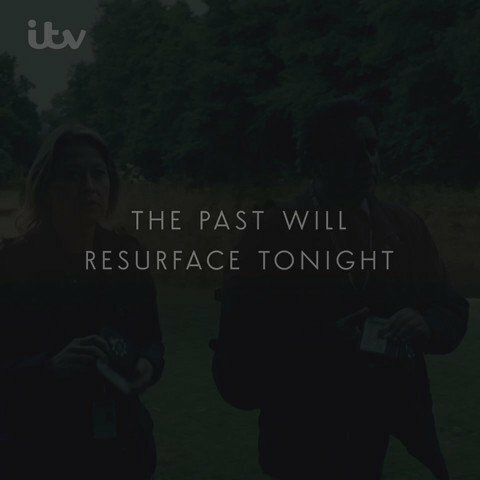 Don't forget to stick with @itv after #Unforgotten - for @itvnews at 10:04pm. 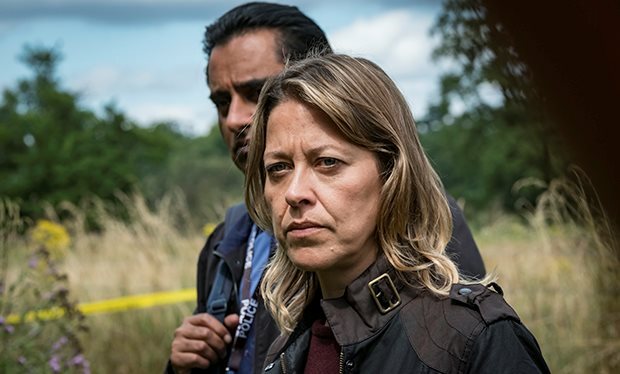 First episode of new season of #Unforgotten is simply wonderful. 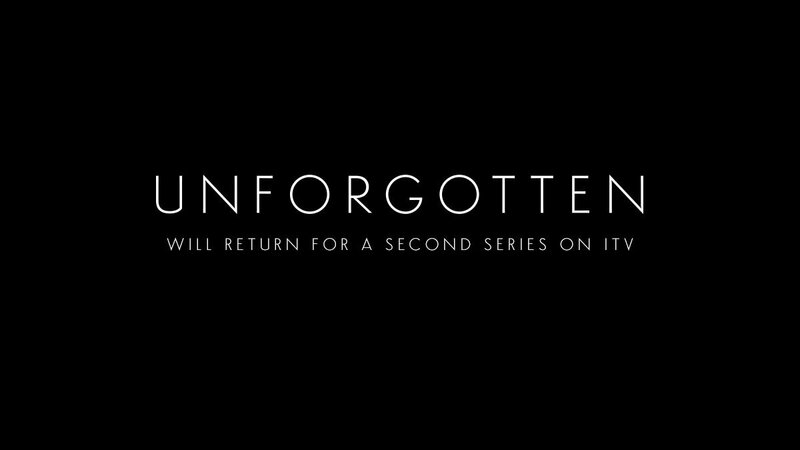 We hope you enjoyed #Unforgotten and are very happy to announce that it will return for a 2nd series on @ITV. #Unforgotten time! 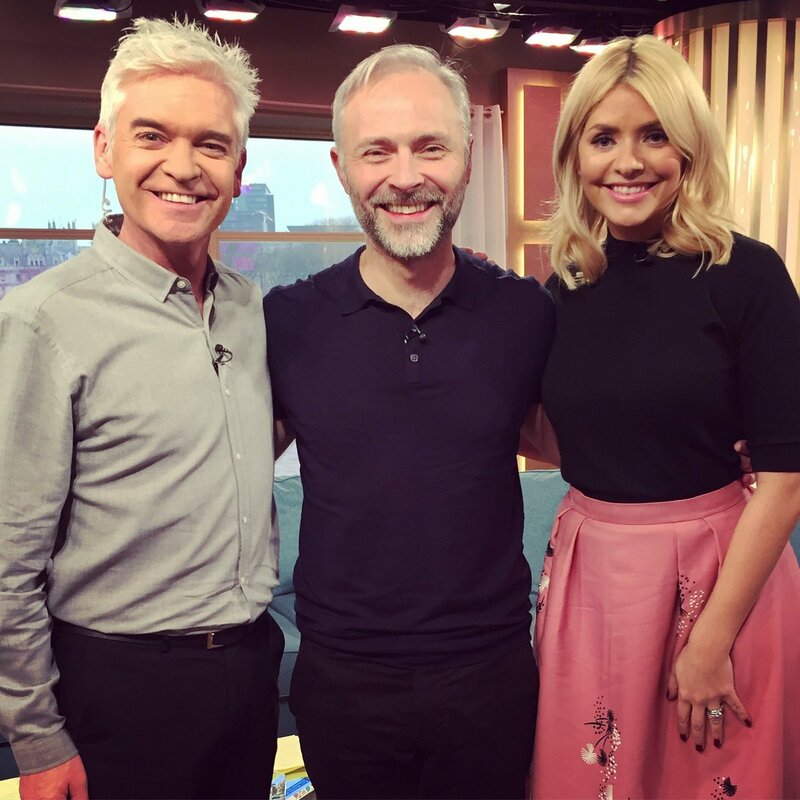 Loving this @ITV drama.